Khartum: Protests erupted in Sudan, Khartoum calling for President Omar al Bashir’s resignation and urge the army to stand by the people. The rallies continued through the week leading to civilian casualties due to clashes between the security forces and protesters. According to Al Mayadeen, a Lebanese TV channel, member of the Sudan Army have declared that President Omar al Bashir has been removed from all positions after a successful coup after weeks of anti-government protests. Military personnel announced that the military council will now govern the country atleast for a year during this transition period. Assistants and deputies of President Bashir have also apparently been shown the door, though there was no official confirmation of it. Protests have erupted in Sudan, since December, due to rising consumer goods prices. 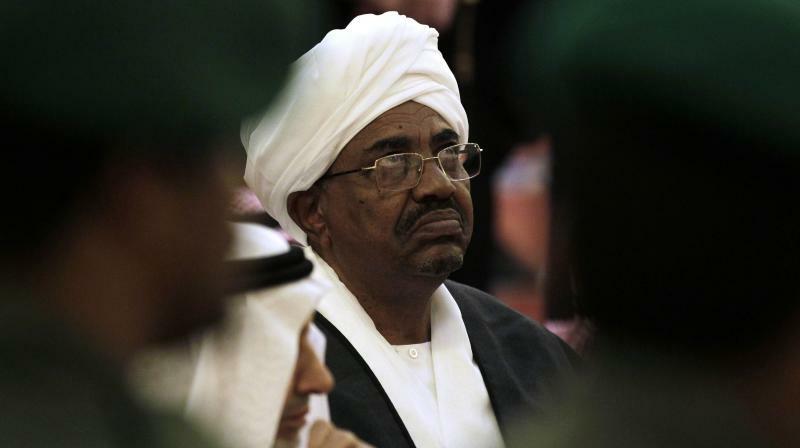 Mass rallies prompted President Omar Bashir, who has been in power for 30 years, to dissolve the cabinet and declare a year-long state of national emergency.